Looking for a new perspective on the infamous sin city? You’ve come to the right place. There is a museum for everyone in this mischievous town. Going back to the Las Vegas roots, you’ll find depth in Sin City’s history and modern day advances with entertainment along the way. Discover everything from being up close and personal with your favorite celebrities, to wandering through the oldest representation of the city’s signature flashy lights. Check out these incredible museums to see the city in an entirely new light, and experience a new side of classic Las Vegas. 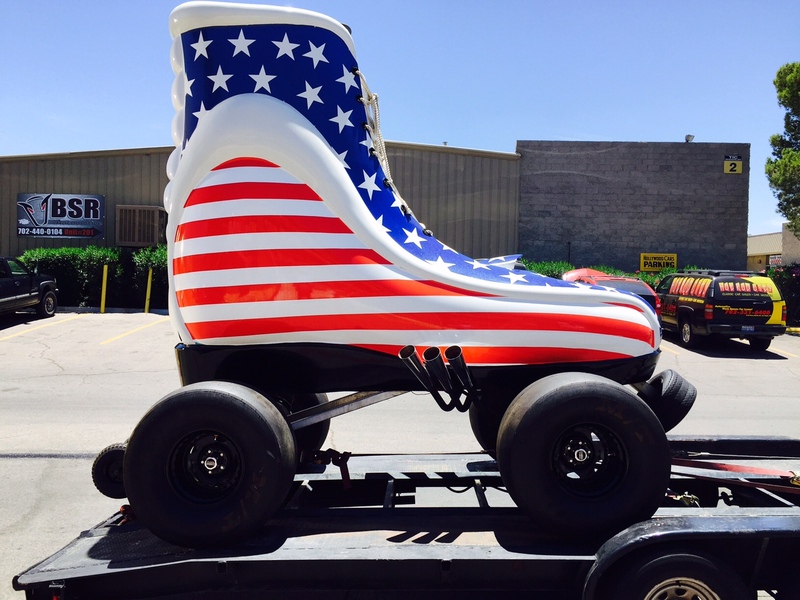 Looking for a family friendly experience in Las Vegas? 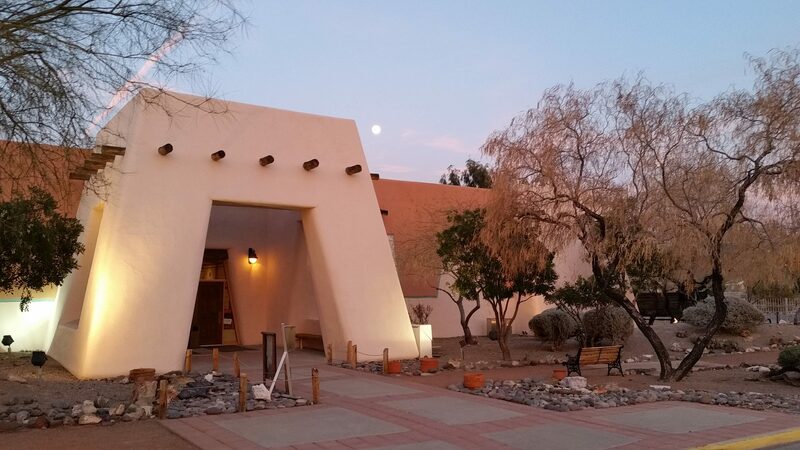 Clark County Museum may be the place for you! Perfect for young, energetic children to play and explore where adventure is not taken lightly. Located in Henderson, you’ll find homes, rooms, and wedding chapels modeled after the growth of Las Vegas, providing a unique perspective on the culture, and exploration along the way. Entrance fees are inexpensive and more than worth the price for a visit! Take a break from the hustle and bustle of the Las Vegas Strip and Downtown Freemont Street and venture into the Natural History Museum for an extraordinary journey through the natural world and sciences. For a small admission price, you can experience a new side of Las Vegas and engage in a fun filled afternoon for the kids. Located just down the street from the Stratosphere, you’ll find everything from prehistoric times to the African rainforest, and exploration for everything in between. The local art scene is one the Las Vegas community takes pride in, and one that is best seen on display. At the metropolitan gallery, visitors can experience contemporary art and sculptures firsthand, and artists can showcase their creative works. Whether you’re in the mood for browsing beautifully crafted art, or bringing home new wall décor, swing by the art museum and take a look around. Ever wanted to be up close and personal with your favorite celeb icons? Now’s your chance! With perfectly crafted wax figures of all the most popular celebrities, you are granted the opportunity to experience fame like never before. Browse through history with everyone from famous singers and actors to the greatest athletes of all time. There is something for everyone here! 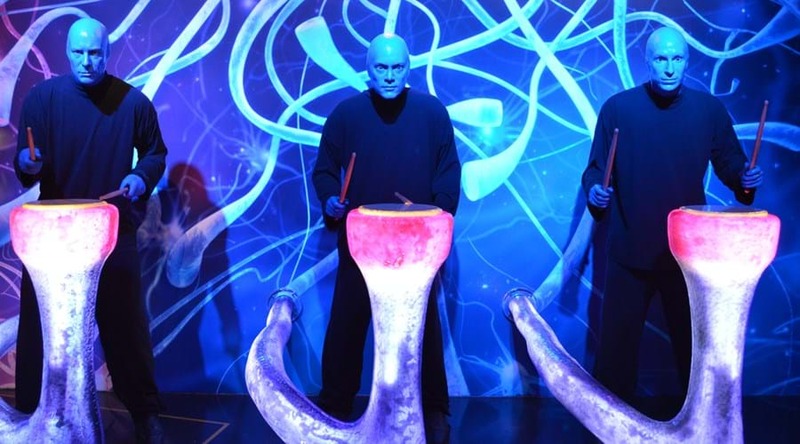 Swing by the Venetian to discover all of the gems Madame Tussauds has to offer. Get ready to feel a thrill like never before through an exhilarating interaction with organized crime and its past in Las Vegas. Grow an authentic understanding of the mob and their vital role in crime with the creation of this city as we know it. You will take a stroll through time reliving the days of Speakeasies and the mob’s greatest hits. Only minutes away from Fremont Street, it is centrally located and just a few steps away from an entirely new world of crime. Remember that car from the original James Bond movies? Well, if not, this museum may be able to help remind you. Whether you enjoy taking photos of impressive creations, browsing art, or even standing in the presence of fame, the Hollywood Cars Museum is just for you. With cars from “Batman Returns,” “Back to the Future,” and even Taco Bell commercials, you will be in the company of some of the greatest car superstars of all time. 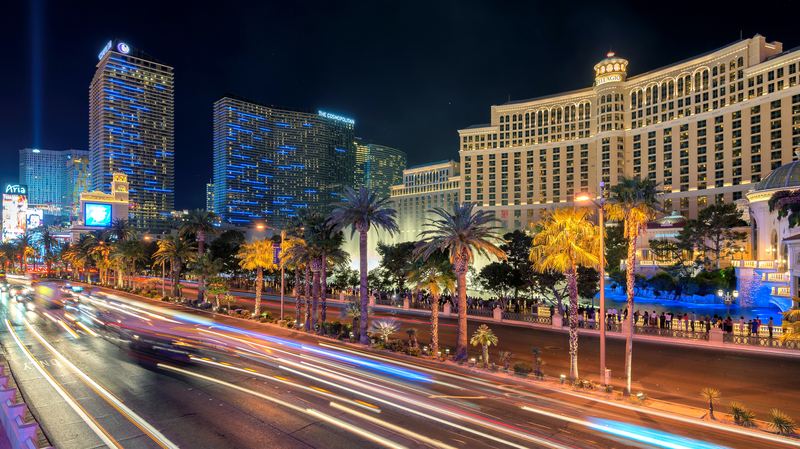 Picture the iconic flashy bright lights of classic Las Vegas signs. Now picture all of those signs up close and personal. The Neon Museum brings character back into those longstanding signs that have endured years of tourism, welcoming travelers from all over the world for decades. Now, you can still feel the warm welcome from those signs drawing you to travel back in time and glimpse through historical moments that once brought sin city to life. 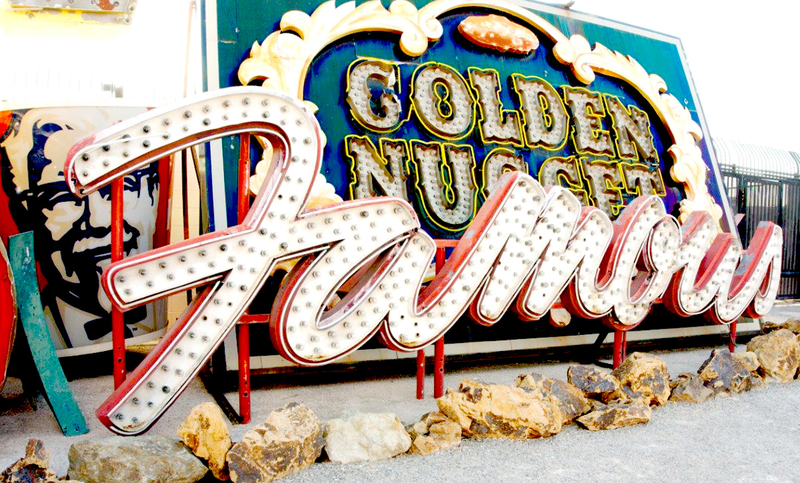 Be sure to reimagine Las Vegas with this one-of-a-kind neon museum! 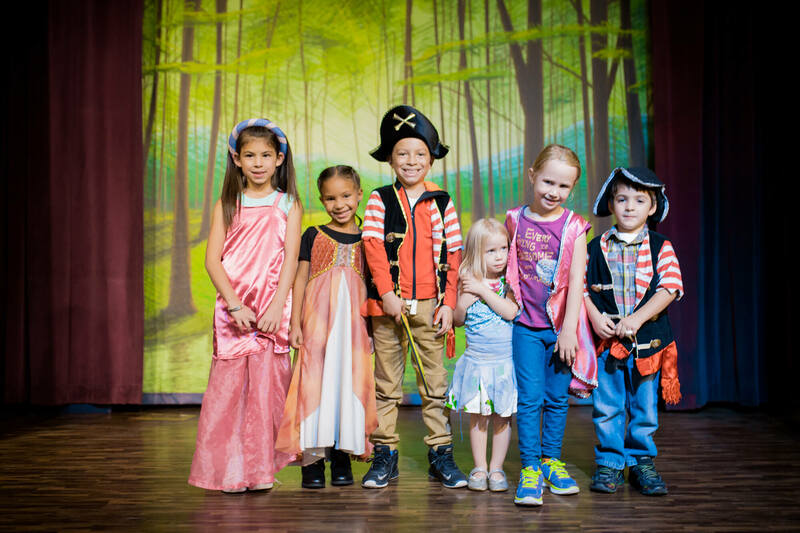 The Discovery Children’s Museum has become a staple for young children’s education in Southern Nevada through the countless moments created throughout their multi-leveled building. Their award-winning exhibits include everything from a small water park to science projects and all kinds of interactive fun everywhere in between. Discover a place that fosters creativity and playful education for children in an environment people of all ages can’t help but love. 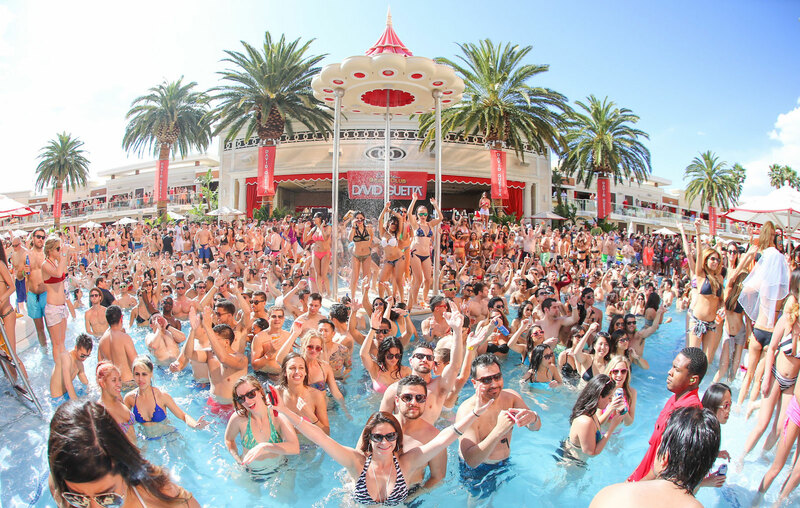 ‹ What Is First Friday in Las Vegas?